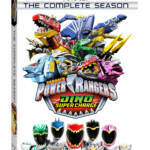 Celebrate Power Rangers Dino Charge Breakout DVD with Activity Page! The highly anticipated Power Rangers Dino Charge DVD “Breakout” is coming out THIS TUESDAY featuring the arrival of the powerful Gold Dino Charge Ranger! To celebrate the release of this DVD, Lionsgate has sent us a link for you to enjoy a fun activity/coloring page! Click the button below and start coloring! 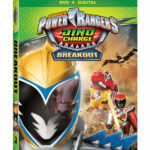 Power Rangers Dino Charge “Breakout” releases on Tuesday, July 12th on DVD and Digital Download. Suggested retail price is $14.98 but as always prices may vary. Stay tuned for our review coming this weekend! Spoiler – pick up this DVD!